Taste: Mildly sour, sweet and fragrant, taste better when drink cold. 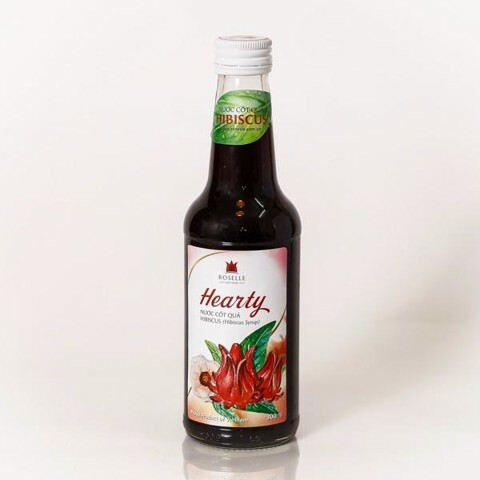 Hibiscus syrup is a line of products preserved by sugar ( no preservatives ) serving the fast consumption habit of customers. Just one part of syrup and 5 parts of water ( 4 parts of water if you want to add ice), you immediately have a glass of both delicious and nutritious drink on hand. Besides, Hibiscus fruit juice is also very convenient in preparation and cooking . 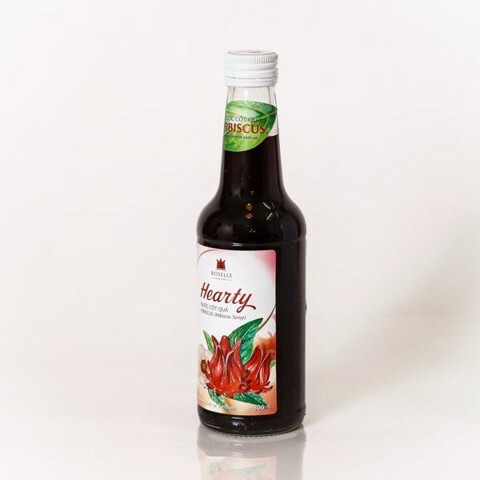 Hibiscus syrup from Trao Group is 100% extracted from Hibiscus calyxes of Hibiscus sabdariffa tree. 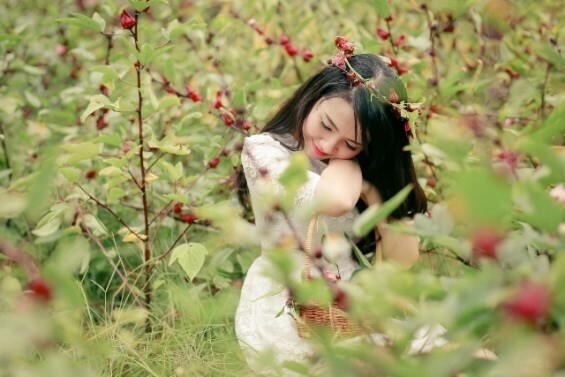 With the motto of good quality products, reasonable price, long-term competitive criterion in the quality of company products is built with 100 % of products derived from nature providing consumer’s health care. 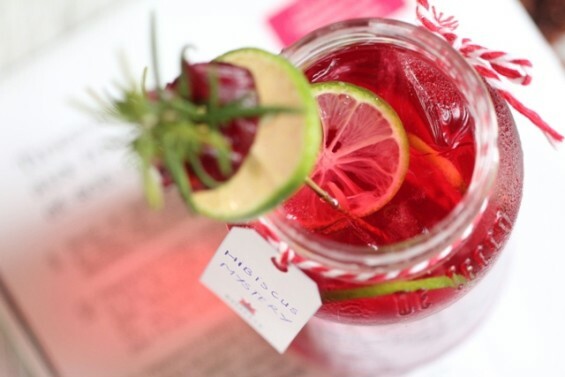 Hibiscus syrup with a natural sweet and pink red in a appealling way is directly fermented from Hibiscus calyxes. 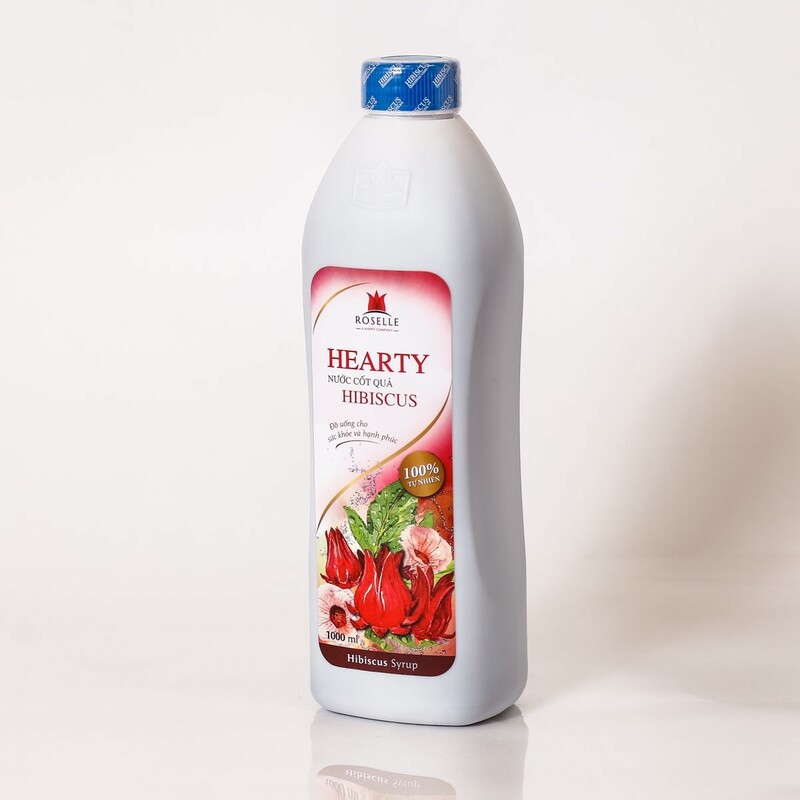 Thus, the syrup can keep full of Hibiscus calyxes’ nutrients which is beneficial for the health of your family. Original flavor of Hibiscus syrup is very tasty. However, if you follow this formula, your glass of syrup will become much more interesting and exciting. The glass will have a very beautiful color with red tier 1, yellow tier 2 and white tier 3. You can find more ideas to decorate more attractive glass. When drinking, you should mix all 3 tiers. The glass would be very delicious! Trao’s mission is to build a happy company, create and provide the products of happiness. Trao builds a happy working environment for each employee, so that the feelings from Trao’s people will be 'packed' into each product delivered to the customer. Tet gift boxes created by Trao for the Tet holiday bring the feelings of excitement and surprise. Every gift box delivers a message of peace and luck from the senders to the recipients. 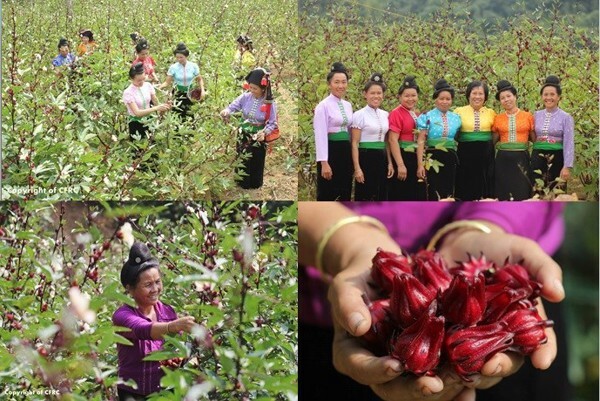 - Invest in product development and research to develop a strategy for Hibiscus. This activity was paid special attention with the participation and cooperation of many national and international experts such as Holland and USA. - Sponsor dozens of major cultural, social and economic events in the country such as Operation Smile Vietnam; Miss Universe 2015; TP World Golf Championships; Nick Vujicic coming to Vietnam. - Attending many domestic and international fairs such as: Vietnam Expo EXPO, Spring Fair, Agricultural Fair, Charity Bazaar fair, Myanmar Trade Fair. - Bring Hibiscus products to most large supermarkets in Hanoi such as VinMart, SapoMart, Aeon Mall, clean food systems and retail stores. - Many restaurants, cafes and five-star hotels in Vietnam are also using Trao's products such as Pullman Hotel, New World Hotel, Nikko (Saigon), Holiday Beach (Danang) JW Marriot Hanoi, Highlands Coffee; The Kafe. - Initially bring products to international markets such as Japan, Korea, China, USA and Europe. - Invest in creating innovative artworks that express the gratitude and love for people and our homeland such as Trong Dong gift boxes, Banh Chung cards, Banh Tet cards, Monkey family lucky envelopes.